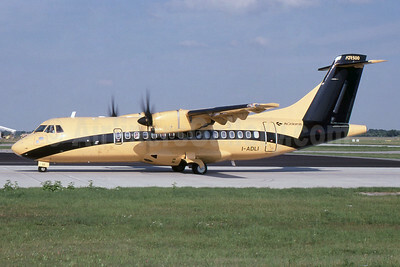 (EN/DLA) (Verona and Munich) 1991 - Current. Photos. Framable Color Prints and Posters. Digital Sharp Images. Aviation Gifts. Slide Shows. 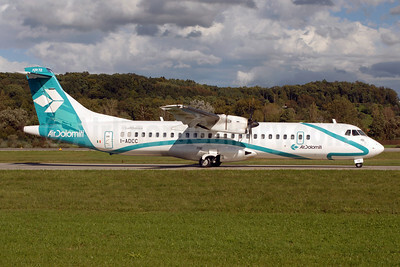 Air Dolomiti-Lufthansa ATR 42-320 F-OHFA (msn 363) MUC (SPA). Image: 938571. 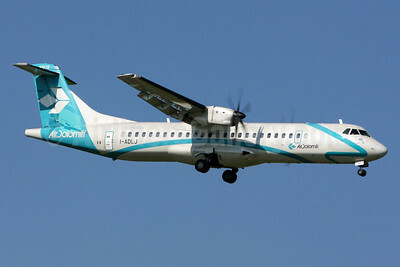 Air Dolomiti-Lufthansa ATR 72-212A (ATR 72-500) I-ADCB (msn 660) FRA (Paul Bannwarth). Image: 938572. 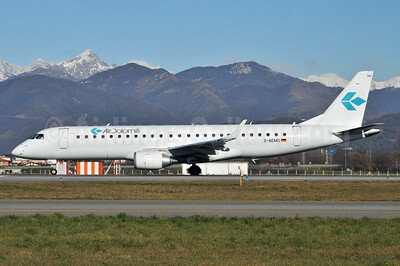 Air Dolomiti-Lufthansa ATR 72-212A (ATR 72-500) I-ADCC (msn 662) ZRH (Rolf Wallner). Image: 909417. 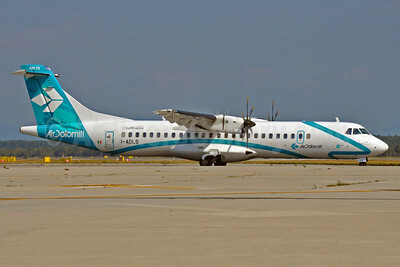 Air Dolomiti-Lufthansa ATR 72-212A (ATR 72-500) I-ADLJ (msn 686) ZRH (Andi Hiltl). Image: 912232. 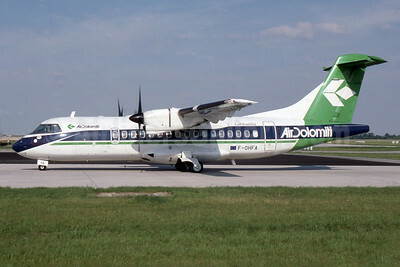 Air Dolomiti-Lufthansa ATR 72-212A (ATR 72-500) I-ADLS (msn 634) MXP (Richard Vandervord). Image: 903654. 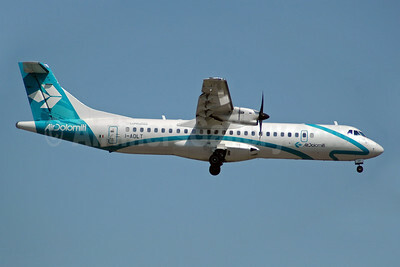 Air Dolomiti-Lufthansa ATR 72-212A (ATR 72-500) I-ADLT (msn 638) BLQ (Marco Finelli). Image: 902514. 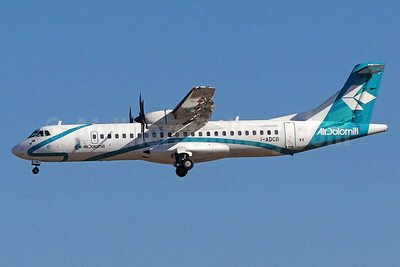 Air Dolomiti ATR 42-500 I-ADLI (msn 515) (Fendi) MUC (SPA). Image: 938569. 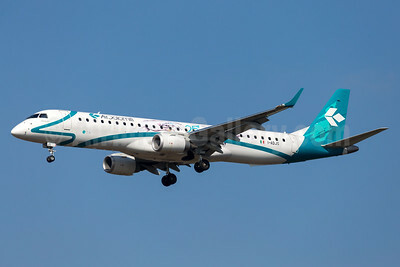 Air Dolomiti Embraer ERJ 190-100LR D-AEMG (msn 19000404) BGY (Marco Finelli). Image: 909177. 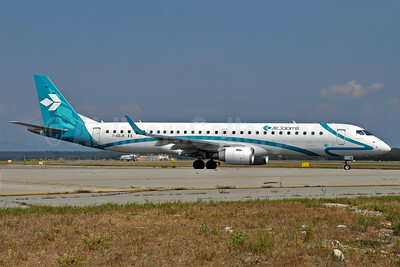 Air Dolomiti Embraer ERJ 190-100LR D-AEMG (msn 19000404) BGY (Marco Finelli). Image: 928051. 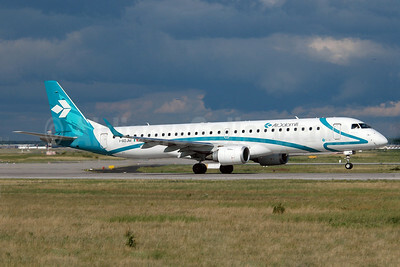 Air Dolomiti Embraer ERJ 190-200LR (ERJ 195) I-ADJM (msn 19000258) ZRH (Paul Bannwarth). Image: 923992. 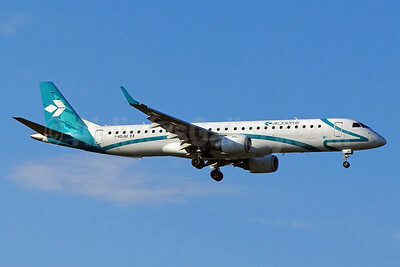 Air Dolomiti Embraer ERJ 190-200LR (ERJ 195) I-ADJO (msn 19000280) MUC (Arnd Wolf). Image: 945669. 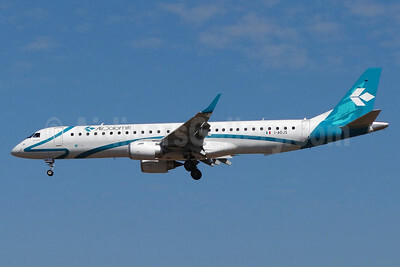 Air Dolomiti Embraer ERJ 190-200LR (ERJ 195) I-ADJS (msn 19000597) (25 Years) MUC (Arnd Wolf). Image: 932168. 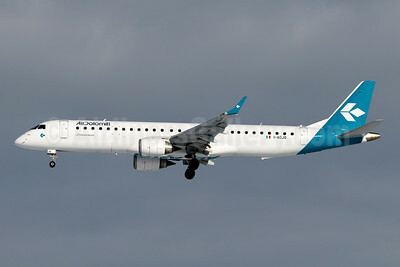 Air Dolomiti Embraer ERJ 190-200LR (ERJ 195) I-ADJS (msn 19000597) FRA (Paul Bannwarth). Image: 921242. 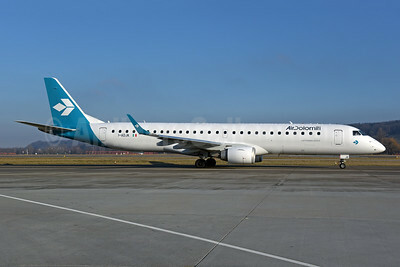 Air Dolomiti Embraer ERJ ERJ 190-200LR (ERJ 195) I-ADJK (msn 19000245) MXP (Richard Vandervord). Image: 903655. 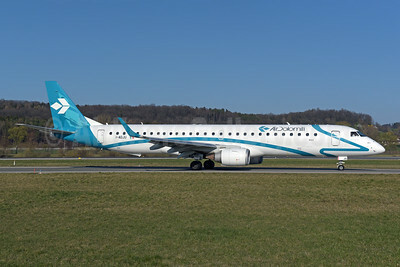 Air Dolomiti Embraer ERJ ERJ 190-200LR (ERJ 195) I-ADJK (msn 19000245) ZRH (Rolf Wallner). Image: 928578. 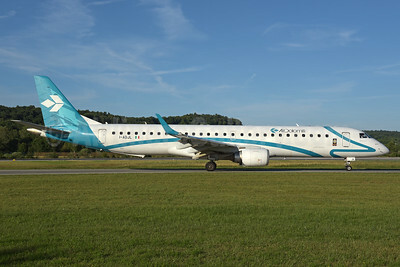 Air Dolomiti Embraer ERJ ERJ 190-200LR (ERJ 195) I-ADJK (msn 19000245) ZRH (Rolf Wallner). Image: 945689. 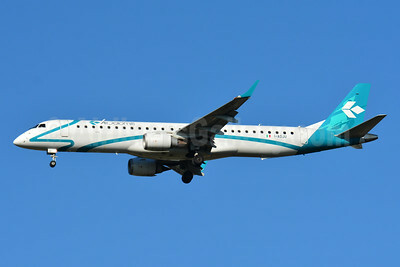 Air Dolomiti Embraer ERJ ERJ 190-200LR (ERJ 195) I-ADJL (msn 19000256) ZRH (Rolf Wallner). Image: 938570. 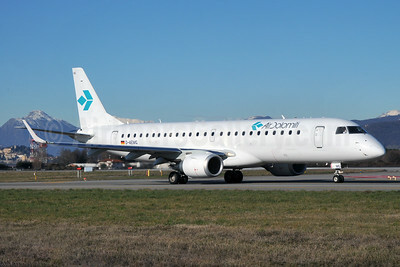 Air Dolomiti Embraer ERJ ERJ 190-200LR (ERJ 195) I-ADJU (msn 19000290) BSL (Paul Bannwarth). Image: 946153. 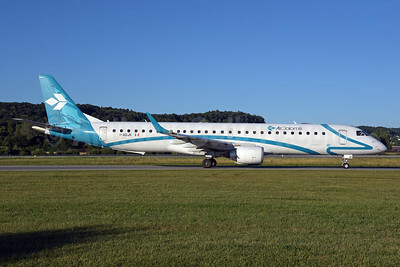 Air Dolomiti Embraer ERJ ERJ 190-200LR (ERJ 195) I-ADJU (msn 19000290) ZRH (Rolf Wallner). Image: 946154.